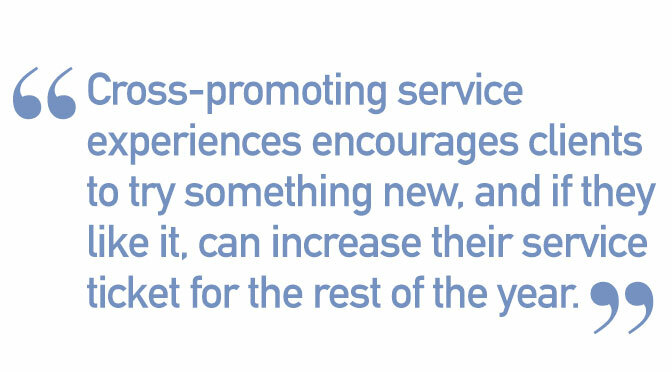 The start of the new year is the perfect opportunity to bring in new guests and build existing business. 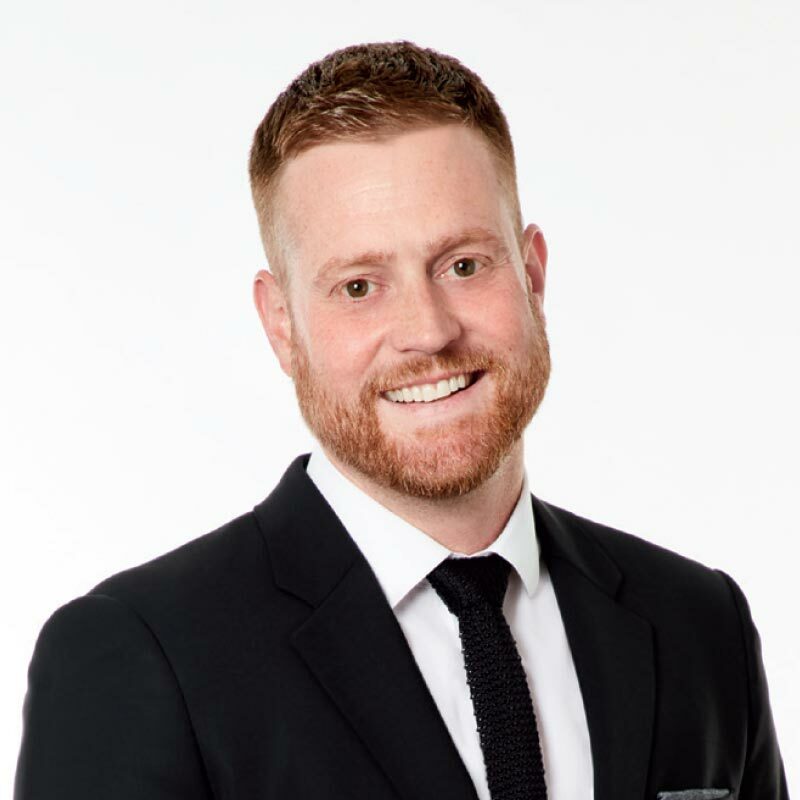 As a salon owner himself, Artistic Director of Professional Hair Color Colin Caruso, shares ideas on how to drive new professional color business in 2019. Q: Can you share a way that you’re improving business in your salon, CARU? A: At my salon, we offer a unique promotion—if guests pre-book their January haircut appointment in December, they get a complimentary topcoat with The Demi or a Color Craft® Take Home℠ Treatment. Q: What education is available in 2019 to help hairdressers step up their game? A: One of my favorite things about our company is that we are always finding ways to bring new education to stylists. I’m excited about our Try the Trend Guides! Artists need the proper tools to be successful and these guides showcase cool techniques using the color XG®, Skylight® and The Demi. Each technique is on-trend, salon-friendly and easy to recreate, so you’re making even more money behind the chair. Q: Does JPMS™ have vegan options in their professional color portfolio? A: Yes! 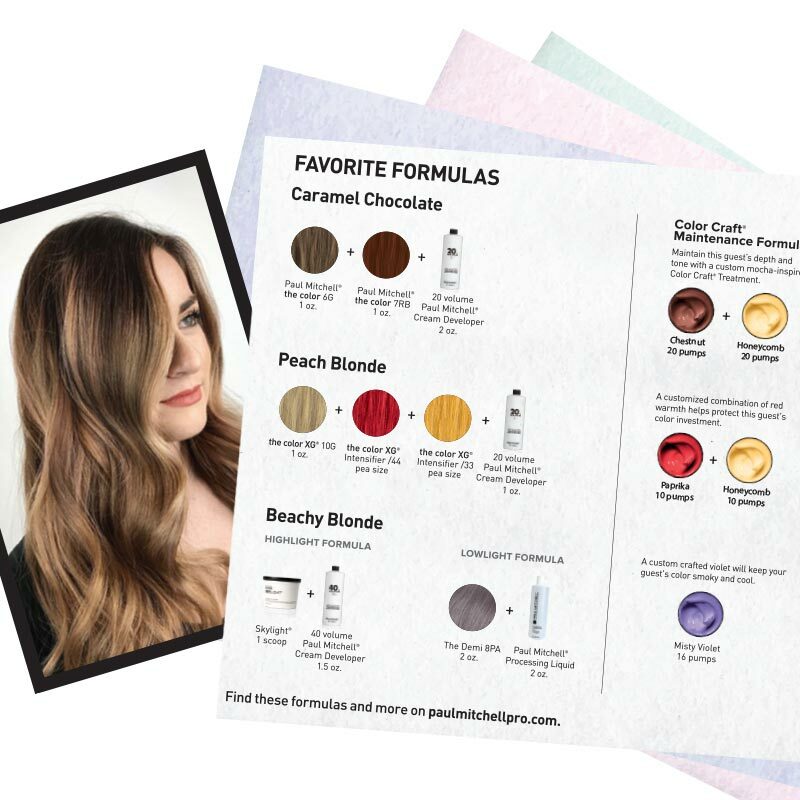 Paul Mitchell® Professional Hair Color is committed to providing color solutions for all types of stylists and guests, so it is important that we offer a diverse spectrum of products, and that includes vegan options. The color XG® is a rich, permanent cream hair color that is 100% vegan! Another one of my favorite color lines, The Demi, is also vegan. As a vegetarian, I find value in having vegan color options. 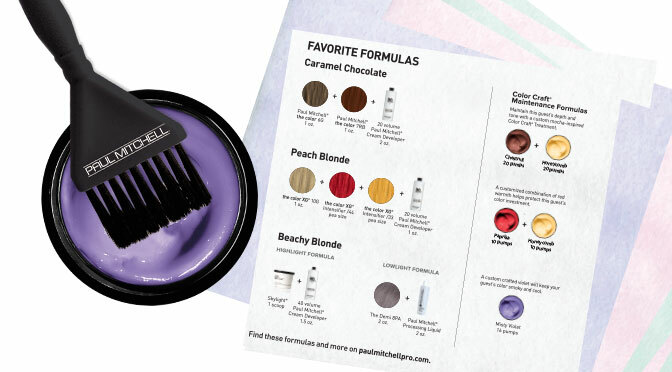 The color XG® isn’t just for stylists and guests looking for a vegan line—it’s a high-performing color everyone will love. Q: What excites you about January’s color offerings? A: We have a great kit that lets you test drive The Demi, our bestselling demi-permanent color, with Skylight®, which is especially designed for balayage and handpainting. 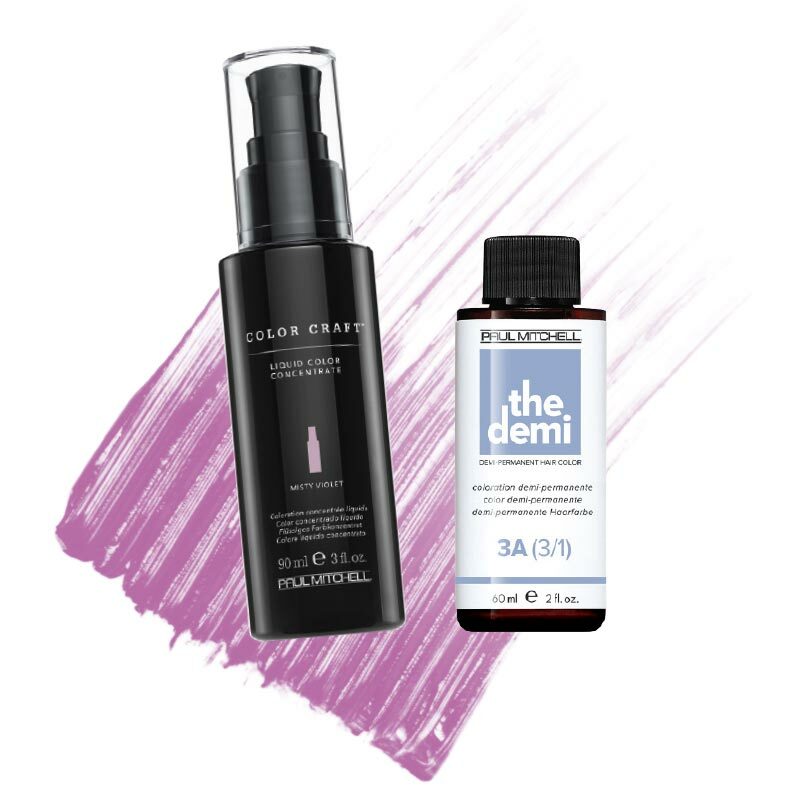 Of course, no blonding service is complete without a demi-permanent toner or topcoat, so this is a win-win kit for stylists. We’re also offering a test drive kit for the color XG®, a vegan permanent color with DyeSmart technology for maximum color penetration and durability. There are plenty of options to keep stylists inspired and deliver the best results for their guests. Immerse yourself in all things hair color at the Color HQ—a one-stop-shop just for you. Click here for more information.